Sign up at the Lottoland site and spend at least £10 on lottery entry. Navigate to the refer a friend page where you’ll find your unique referral link. You can also directly invite friends by entering their email addresses. Share this with friends and family! Once they’ve signed up and bet £10 on lotteries you’ll get your bonus. Either give your referring friend your email address or use their unique referral link. Sign up using the link in the email or the referral link. Choose your free lottery entry bonus – Euromillions, Irish Lottery or your choice of instant win Scratchcards. Spend at least £10 to unlock your friend’s referral bonus. 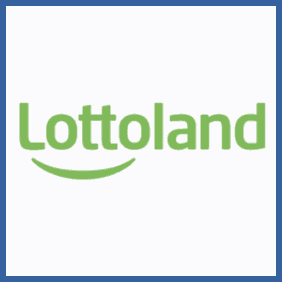 Online lottery provider Lottoland offer a free £10 referral bonus to any new customers you can sign up. To be eligible you just have to spend £10 on one of their lottery products. Then either send your unique referral link to your friends or simply refer their emails through the Lottoland site.